Invite your favourite character to host a glittery pamper party for the birthday girl and her friends. The party begins with the pampering; glitter hairspray, face jewels, nail painting, glittery cheeks and eye shadow. The party continues with a variety of your favourite party games to suit your favourite theme. 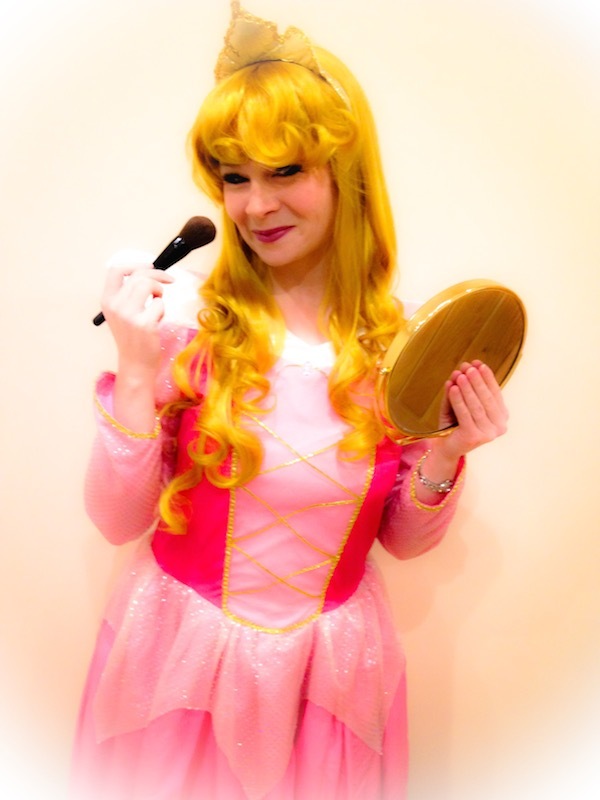 Choose from a Princess, Fairy or Pop Star Pamper Party. Themed music and a disco light show will be provided throughout. This party is suitable for up to 10 guests. Q-Why did Sleeping Beauty get fired from work? A-Because she was always sleeping on the job!